The following is a student Letter to the Editor piece. It does not reflect the position or views of the Siskiyou editorial team. My name is Johanna Pardo and I am currently the ASSOU Director of Governmental Affairs. I’m writing in response to the recommendation given by the Budget committee to cut the OSA Campus Organizer (CO) position. I got my start in ASSOU through joining OSERA as an at-large board member, which came about when I learned of the opportunity through an email our then Campus Organizer sent out to all students. My role is important in that I am the representative of SOU students to the state legislature. I help politically engage and mobilize students through meeting elected representatives and connecting them to opportunities to advocate for policies that will help students, as well as mobilizing student electoral power through coordinating the Vote OR Vote and Get out the Vote campaigns. As a student first and foremost, I cannot emphasize enough how much the support of my student organizer has helped me win victories for students. I cannot work 50 hours a week in my role since I also have class, homework, and other responsibilities. Having a full time campus organizer to support me and keep the work when I am in class is vital and my role would not be possible without that support. 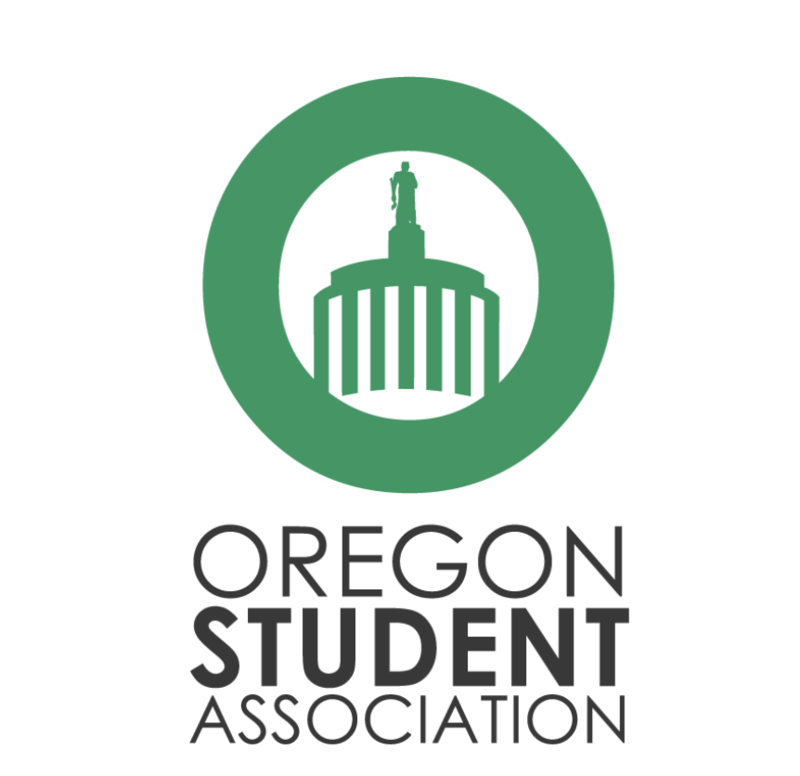 The CO is also a direct link to the statewide Oregon Student Association (OSA), helping me fully maximize the power of OSA to help SOU students and helping me carry out OSA priorities here on campus. If I did not have a campus organizer, I don’t know how I would take on the additional workload that the campus organizer covers. I simply don’t have the bandwidth. This is true for me but also for many other student government members. All of us in ASSOU are already stretched thin, and many of our rolls are augmented in capacity by the work of the CO. We simply cannot carry out the work being done by the CO, and this means to lose that position would be a drastic reduction in the services and victories ASSOU is able to deliver to our campus community. It is my hope that you can see the value in supporting the Campus Organizer position in order to both ensure students have decision making power over their education and to keep a check on administrative decisions. Join the Senate this Tuesday at 6pm in the Senate Chambers (SU 313) to find out more and show your support!